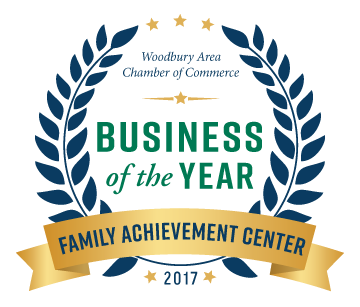 Since 2001, the Family Achievement Center team has helped thousands of children and adults improve their lives through physical, occupational and speech therapy services. The FAC staff also believes in the importance of supporting caregivers, and family members through home education programs and other activities. 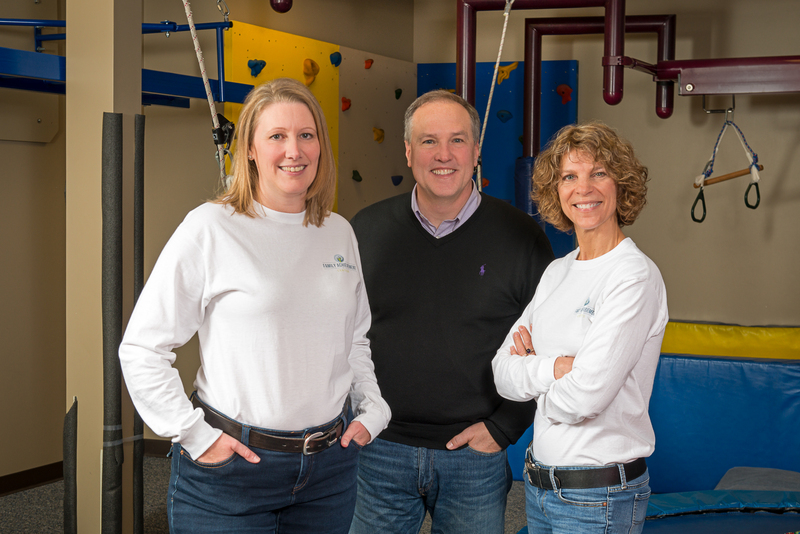 The founders of Family Achievement Center bring together a unique framework of resources in one location—a strong team of physical, occupational and speech therapists, a state-of-the-art facility that includes a unique array of traditional and cutting-edge programs. 2101 Wooddale Drive, Suite A.